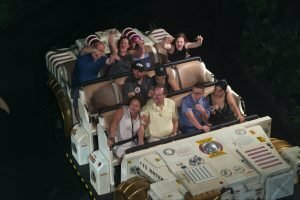 Our original article 20 Disney World Mistakes to Avoid has been regularly our most visited article here on Modern Life is Good. However, there are plenty of other errors which we did not include in our original post. 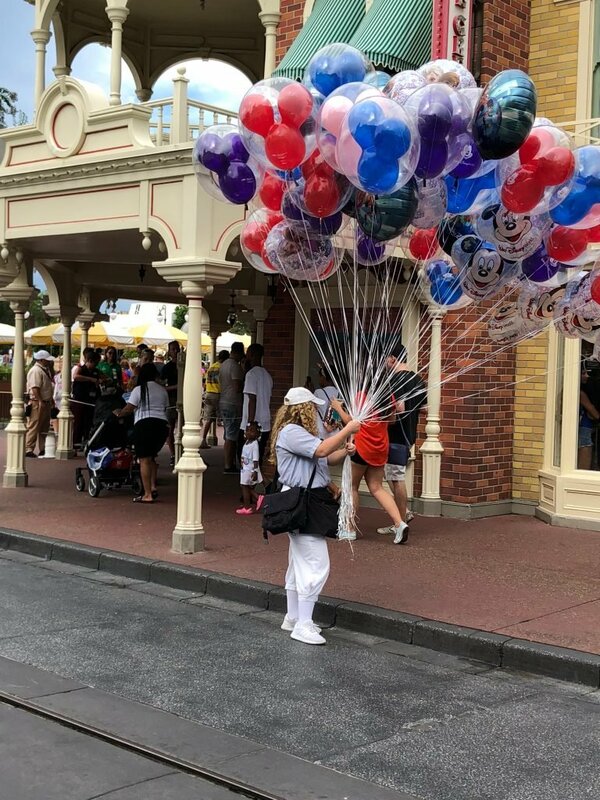 Here is Another 10 Disney World Mistakes To Avoid to have a great vacation. You can’t access the park Wi-Fi. Online access is essential at Walt Disney World. The My Disney Experience App is your essential guide to wait times, maps, showtimes & a lot more. Plus you can reserve Fastpass+ & make dining reservations on the App. Don’t even consider entering a Walt Disney World Park in 2018 without access to Wi-Fi! Not staying for the night. All Walt Disney World parks are even more magical at night. Make sure you don’t leave before it gets dark. All 4 parks have special nighttime entertainment plus the last couple of hours of park opening often attracts much quieter waits. 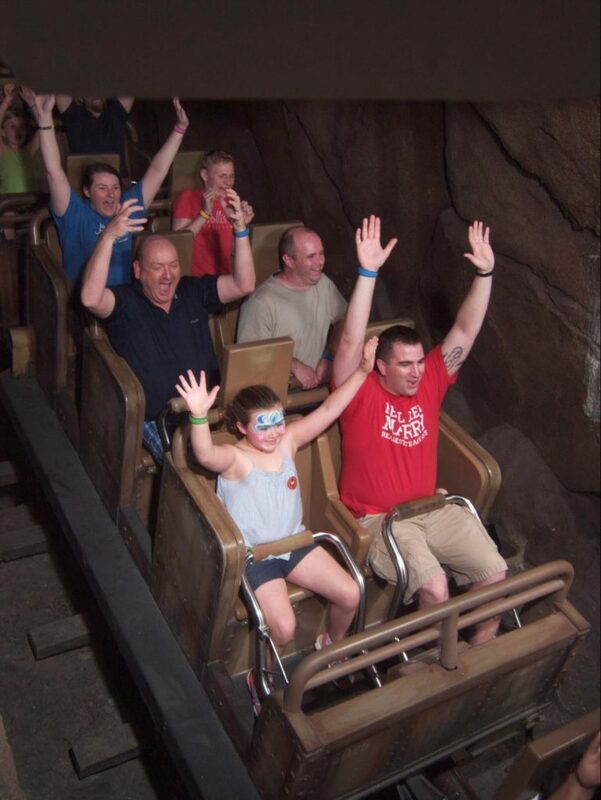 A Single Rider Line is available for Expedition Everest, Test Track & Rock N Roller Coaster. All 3 of these attractions can have long waits if you don’t have a Fastpass. 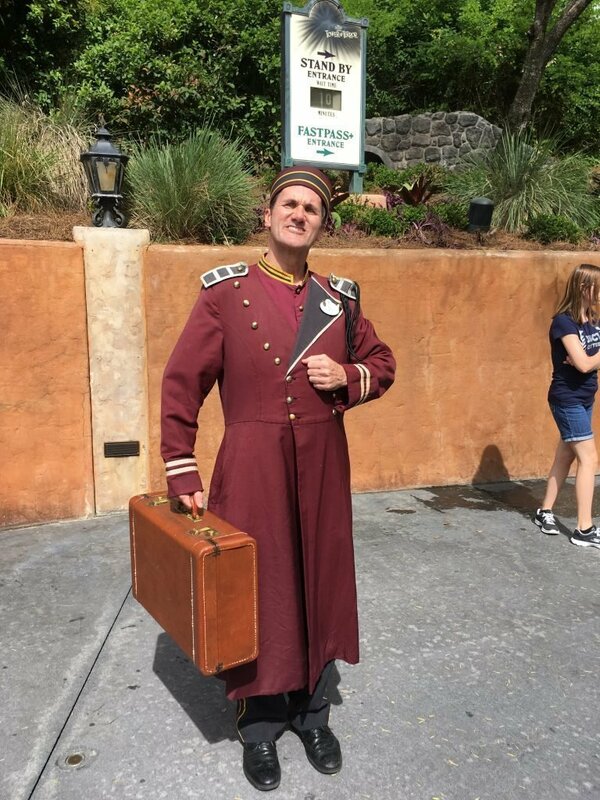 However, you can save a Fastpass selection by joining the Single Rider Line. As soon as there is a gap on the ride the cast member will fill it with a single rider. Is it really worth waiting twice as long to sit next to a friend? Disney World is not all about rides. There are some sensational Broadway Style shows at Walt Disney World. Check your time guide and try to catch an occasional show. Catching a show also offer the opportunity for a rest and some time out of the sun. Spend too long in the shops. Why waste ride time during the day? The shops around park entrances stay open for 1 hour after the park advertised closing time. However, perhaps more problematic is if your resort is undergoing refurbishment. A recent example is Caribbean Beach Resort which has had major refurbishments including the closure or the restaurant & gift shop. The resort has stayed open throughout the refurbishment and guest have had mixed views of their experience. How would you feel if your resort pool was closed? Trying to do every attraction. Walt Disney World is massive and includes a lot of attractions. If time is limited you may need to skip the odd attraction. Yes, you might want to experience everything but usually, it is impossible. Do you really want to miss Space Mountain for The Country Bear Jamboree? Not checking park opening times. Park opening times vary daily. If you are visiting between late August & December there will be Halloween or Christmas Parties in The Magic Kingdom on certain dates. Parks will close early on these dates for guests without party tickets. Make sure you check before you visit. Character lines can be very long. Do you want to meet them all? Unfortunately, due to annual leave, this might be unavoidable. However, if you can avoid it don’t visit Walt Disney World during major holidays. You will have a great time no matter when you visit but fewer crowds do mean less stress. 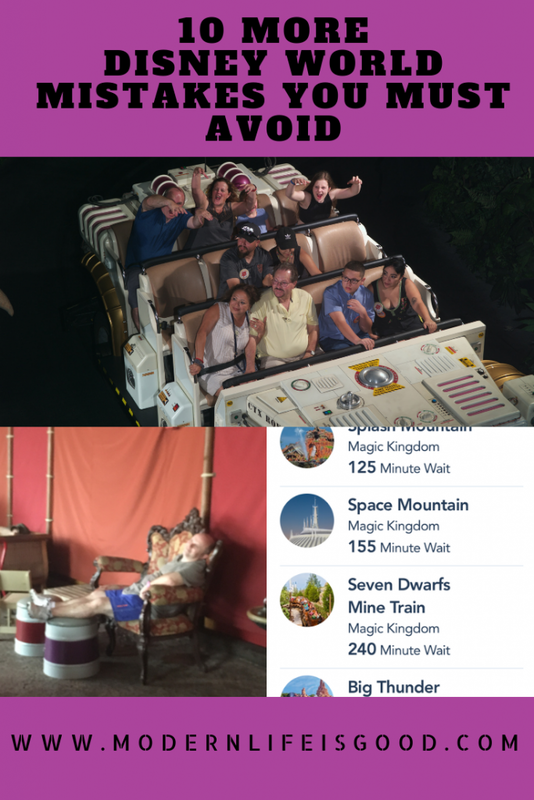 If visiting at the busiest times our Guide to Beating Crowds at Disney World might help. You can visit our original list of 20 Disney World Mistakes to Avoid here. Can you think of any mistakes we have missed off our list? Let us know below of anything you think we have forgotten. 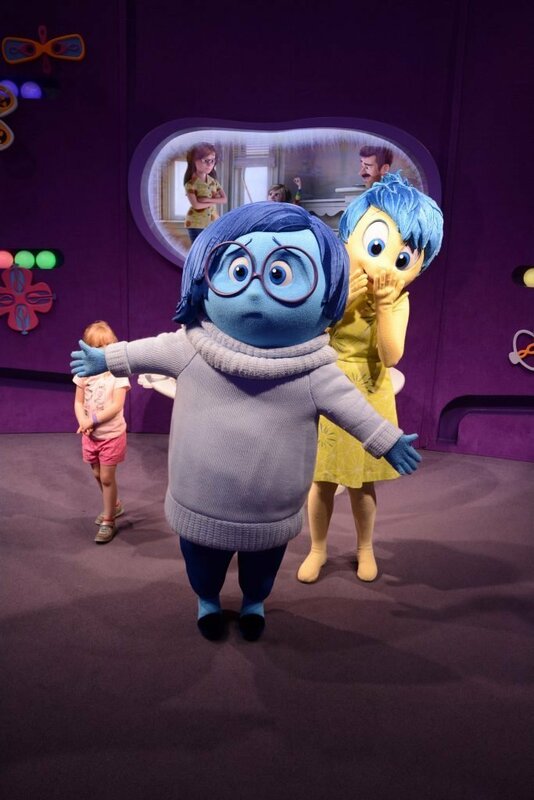 Don’t worry even if you make Disney World Mistakes it is unlikely to ruin your vacation. Adjust, change your plans and have a great vacation. 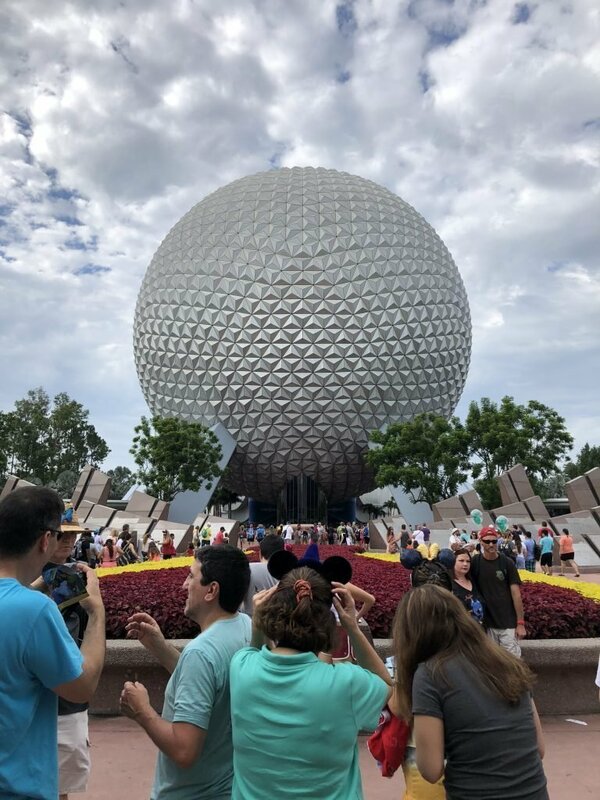 Our Guide to Walt Disney World for Beginners is a fantastic resource to start planning your Walt Disney World Vacation. If you are a First Time or Repeat Visitor you will find the guide is full of useful information.